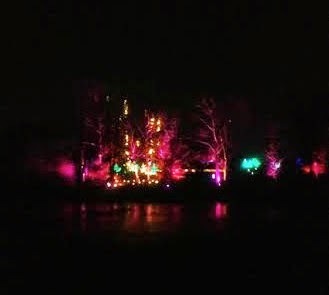 A Little Time and a Keyboard: Morton Arboretum Illumination Ticket Winner!!! Morton Arboretum Illumination Ticket Winner!!! 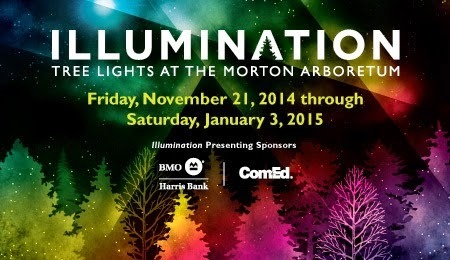 Thank you to everyone that entered our giveaway of tickets to Illumination at Morton Arboretum! Congratulations to our winner Janelle! I will email Janelle and she will have 48-hours to respond to the email or her prize will be forfeited. Illumination starts on November 21! Check out our previous post on Illumination for more details.